Given the general outlook of the late-nineteenth century Russian musical world into which Alexander Scriabin was born, and especially the Romantic pianistic outlook inherited from the legendary Anton Rubinstein, it is not surprising that Scriabin's earliest compositions are profoundly influenced by Chopin and Liszt. Even the first few piano sonatas, though of far greater individuality than his youthful works, still the harmonic and thematic world of Chopin and Liszt. By the time of the Fourth (1903) and Fifth Sonatas (1907), however, Scriabin was rapidly moving towards the eventual atonal revolution that he would, independently from Arnold Schoenberg or any other composer, carry out on his music in the years before World War I. With the so -- called "Black Mass" Sonata of 1913 (the Sonata No. 9, Op. 68, occasionally, but inaccurately, said to be in F major), the journey is complete. The Sonata, whose colorful subtitle is the composer's own, is a masterwork of bleak despair, a musical portrait of evil and spiritual decay whose violence and menacing harmonies are said to have shocked even the composer himself. 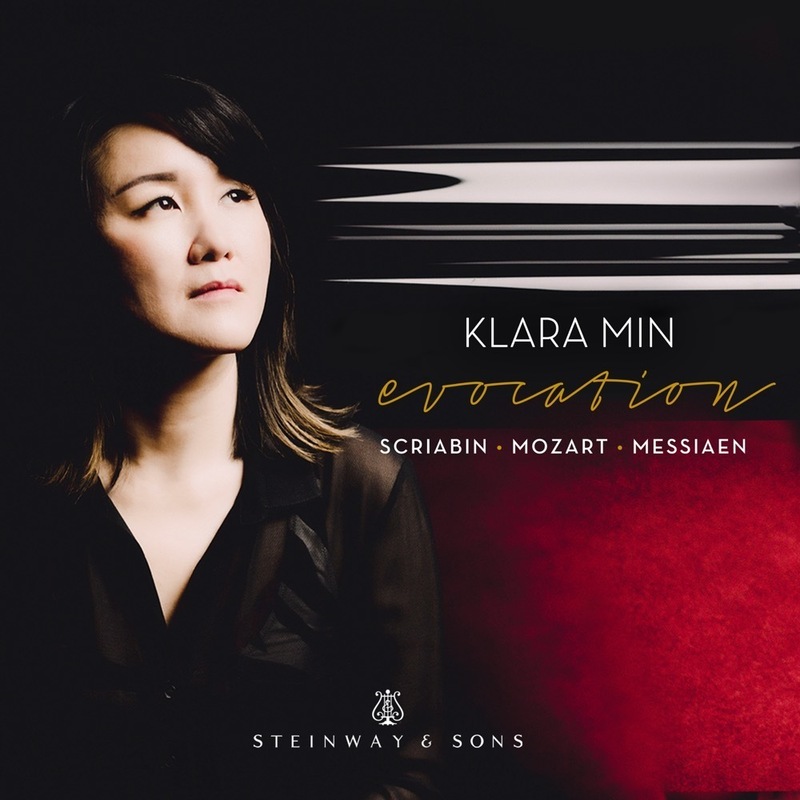 With its antithesis, the "White Mass" Sonata of 1912, this work is the most infamous -- if not necessarily the most frequently performed -- work by Scriabin; it is a complex piece that both his champions and detractors cite evidence for their opposite views. After the Fifth Sonata Scriabin cast all his works in the genre into single-movement molds, and the last five (all composed over a remarkable two year span) can be heard as separate portions of one larger musical entity. Among their common features is a mutual reliance on Scriabin's much-discussed "Mystic" chord, a chromatic harmony built on the basic tones C, F sharp, B flat, E, A, and D, but rarely presented in that basic form. The "Black Mass" Sonata opens with a grimacing web of thin harmonies that seem to point to some not-so-distant explosion of grief; a sepulchral repeated-note gesture punctuates the otherwise lugubrious texture. A delicate second theme, more clearly drawn than is the composer's norm during these final years, appears, like a haunted vision of redemption, marked "avec une langueur naissante" (increasingly langorous). Nowhere is there any reprieve from the unbelievable harmonic tension, and, after outbursts of grim despair, the reprise of the opening bars achieves a final and utter desolation, locked in by a single low F natural.